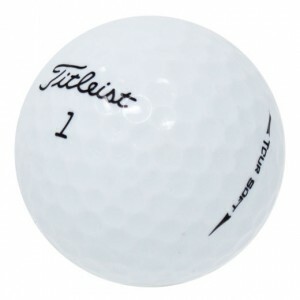 Titleist offers competitive golfers the distance they crave and the control they need on the course. 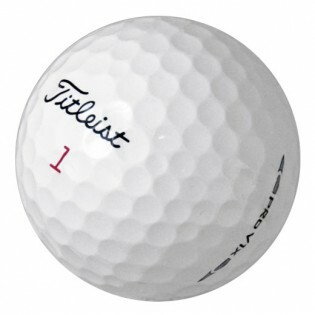 Exceptional golfers of every level appreciate the technology and unparalleled performance of Titleist pro v1 balls. 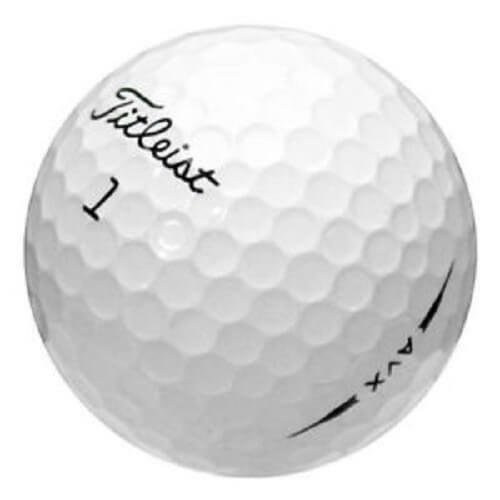 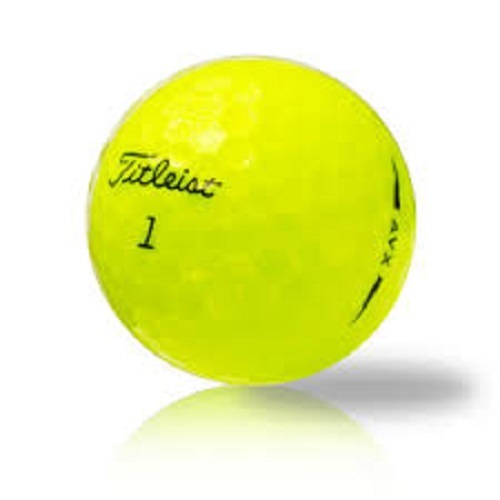 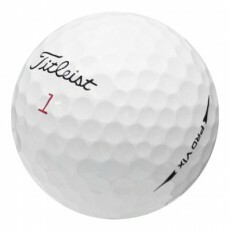 For example, the new line of Titleist golf balls feature higher coverage golf ball. 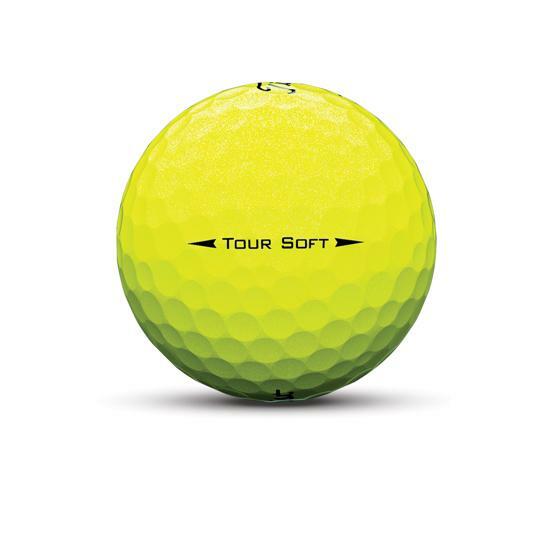 We offer a vast section. 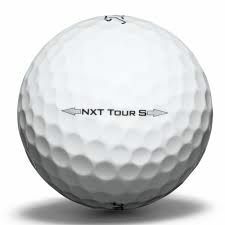 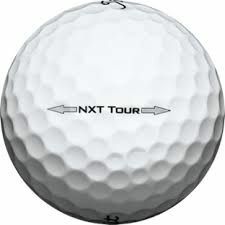 Among our selection, you can choose from the Titleist DT or the Titleist NXT Tour. 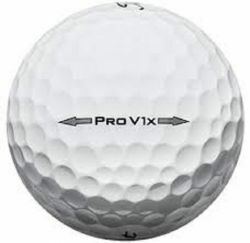 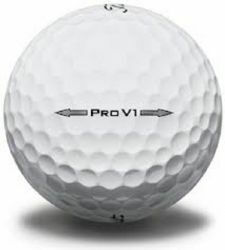 We also have the popular Titleist Pro V1 that delivers great feel and performance. Those are just a few of the Titleist balls available here at Golf Ball Planet.